Links to Other Blogs to Vote! 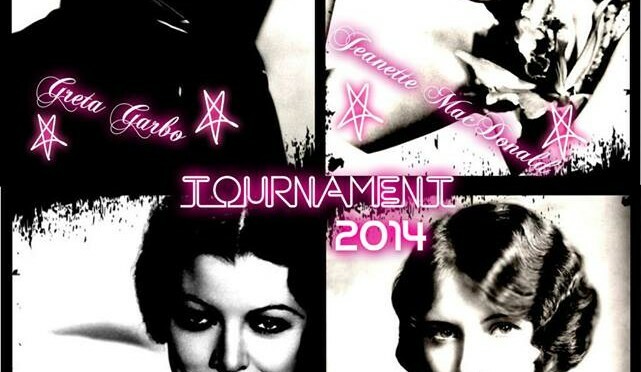 Welcome to the 2014 Classic Actress Tournament, everyone! Polls are now up in the right sidebar. Happy voting! The voting will continue until Sunday, March 9th, at 10 AM Pacific Standard Time. Co9me on movie fans and show support for one of best comedic actresses ever, Vote For Marie Dressler! Myrna Loy is wonderful but could she deliver the socko lines in “Dinner at Eight” or how about play Min in the Min and Bill series. It’s a cinch Marie Dressler couldn’t have played Nora Charles but who knows she might have been good and it certainly would have been funny. I’m sorry to say, 10hdt, but Myrna Loy is actually my 2nd favorite actress, lol! I even have a Facebook page dedicated to her 😉 But please support the actresses you love the most 🙂 Marie Dressler was a very talented, funny lady! Vote for Marie! She’s our kind of gal! Marie Dressler, not just another pretty face. These polls are great fun, sorry I’ve missed out on the previous go arounds. Yeah, I’m sorry I didn’t know you then!